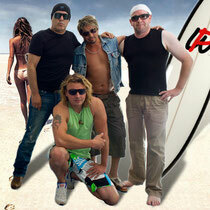 is a Newcomer Rock Band from Hamburg, Germany. Founded 2011, first Album Release 2012. (Available @ Amazon.de, iTunes). 2013 in the Studio again, workin' on the second Album (acoustic). 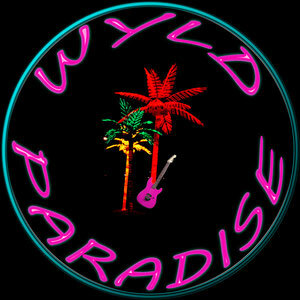 SUPPORT WYLD PARADISE TO PLAY AT MADISON SQUARE GARDEN!